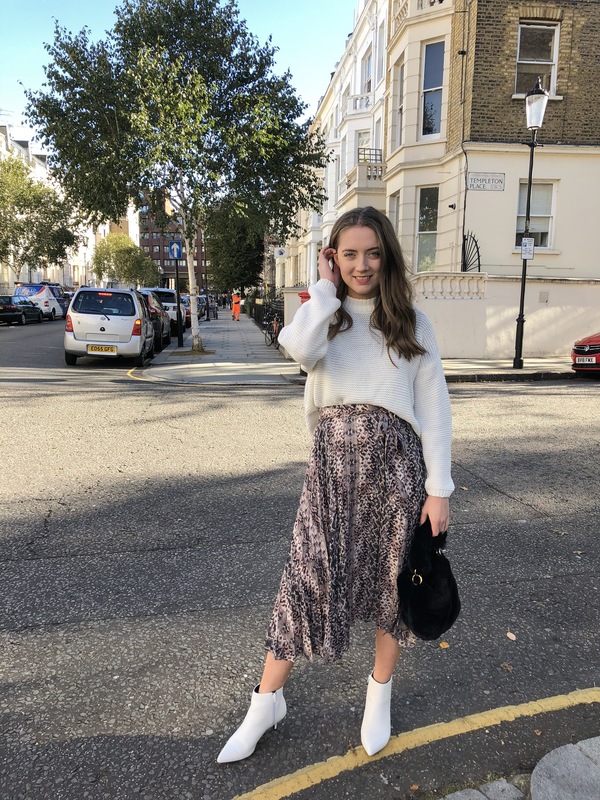 If you haven’t see how much love midi skirts are getting at the moment you have done very well to avoid them on Instagram, in shops, on blogs and pretty much anywhere fashion related really! 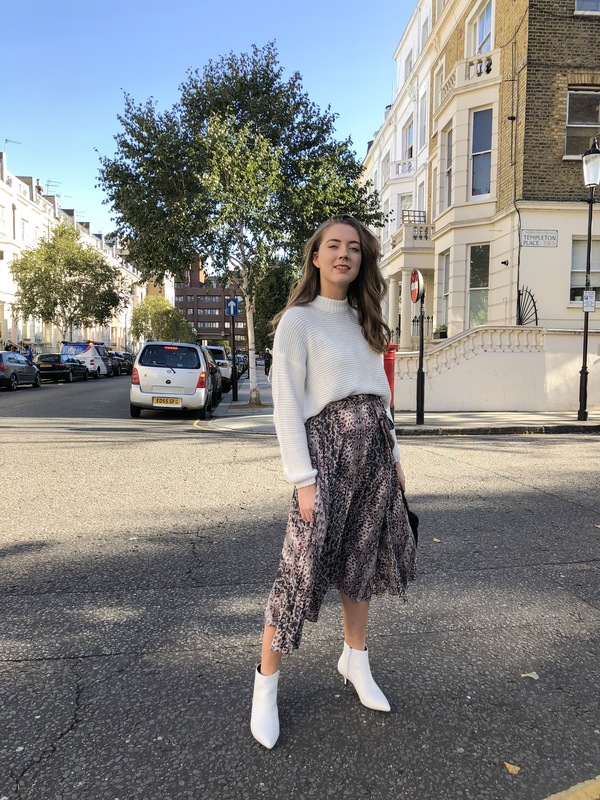 Midi skirts are a huge trend right now and it didn’t take me long at all to see why. 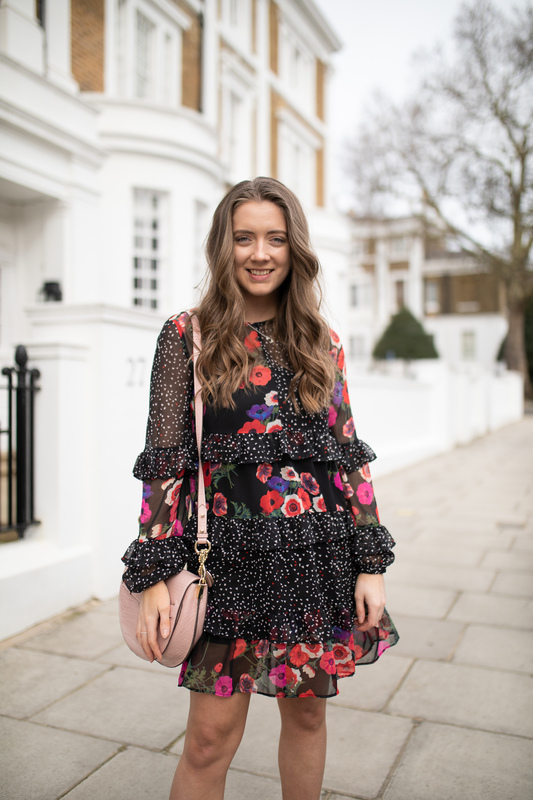 They’re so easy to wear and make you look instantly chic without much effort which is a total win right? – they’re also super comfy too! 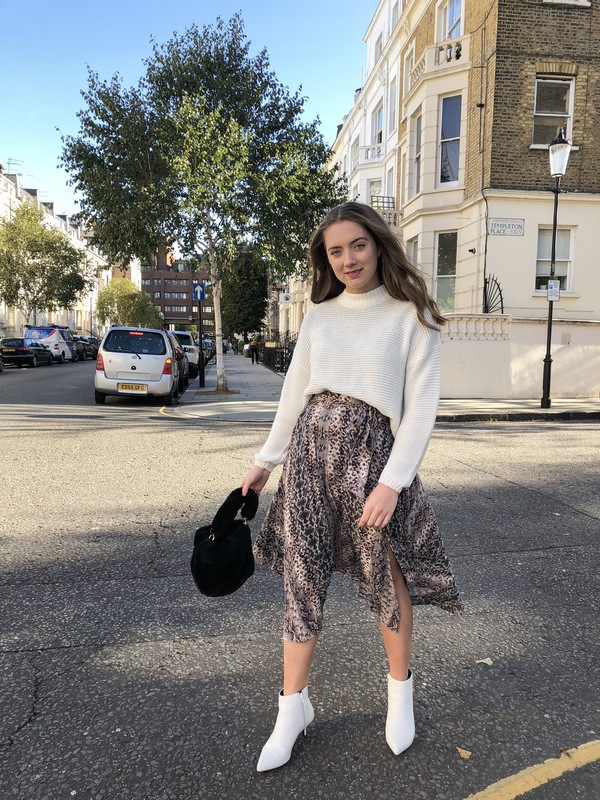 Midi skirts are ideal whatever your style they look super cool and laid-back with a pair of trainers, glammed up with a pair of heels or my preferred style choice of boots. 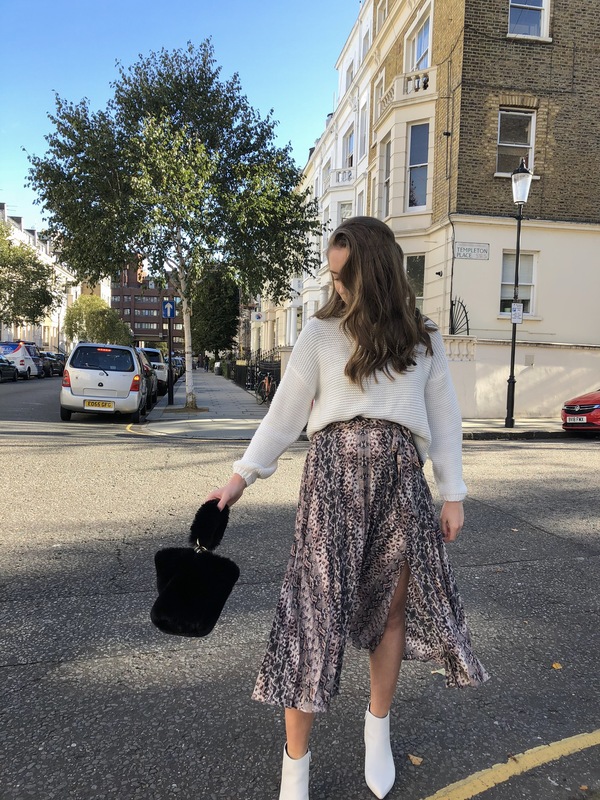 I love teaming my midi’s with chunky knitwear but they also look amazing with cami tops/blouses for a more formal affair. 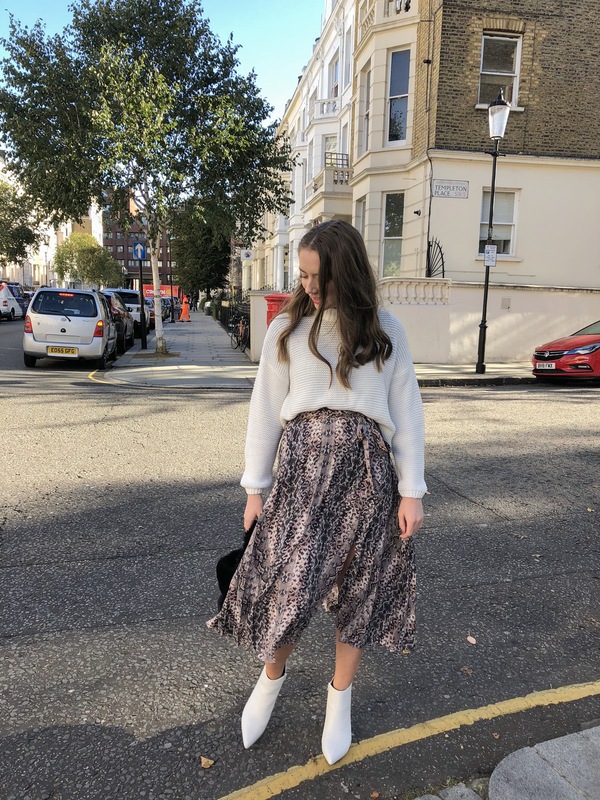 I have linked below a range of skirts I am loving at the moment and some tops/jumpers that would pair with them perfectly. This skirt is SO gorge! I love the flow, the fit, it is all stunning! 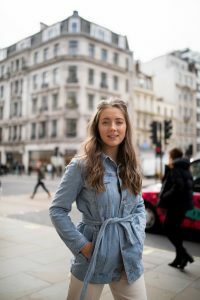 YOU look amazing, hun!